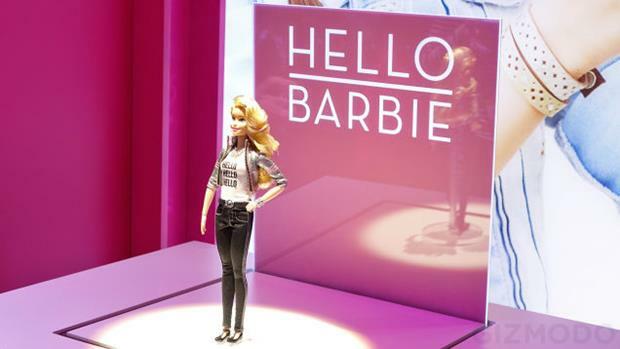 A new Wi-Fi enabled smart Barbie doll revealed by toy maker Mattel. The "Hello Barbie" has the ability to interact with children by recalling previous talks and listening and replying. Parents, however, will be informed about the type of data that the new "Hello Barbie" doll will collect, and the data requires a password to access. 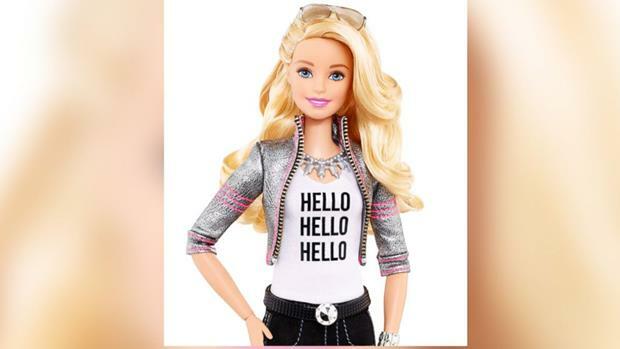 The toy maker Mattel has partnered up with US start-up, ToyTalk to develop Hello Barbie, which will have two-way conversations with children. The doll will use speech recognition developed by ToyTalk. Barbie will also be able to play interactive games and tell stories and jokes. The doll requires a Wi-Fi connection and can provide an hour's worth of playtime when fully charged. A microphone, speaker and two LEDs will be embedded in the doll's necklace, while rechargeable batteries in its legs can be connected to an external wall mounted charger. The doll is only at the prototype stage yet, being displayed at the Toy Fair 2015 in New York. It is expected to be ready by Christmas. Barbie has been around for 59 years now, and the high-tech version is being pushed out as fast as Mattel can work. The doll is expected to be priced at US $75. Would you like to gift one to your child?